Germany has always been one of the de facto countries for manufacturing luxury cars. 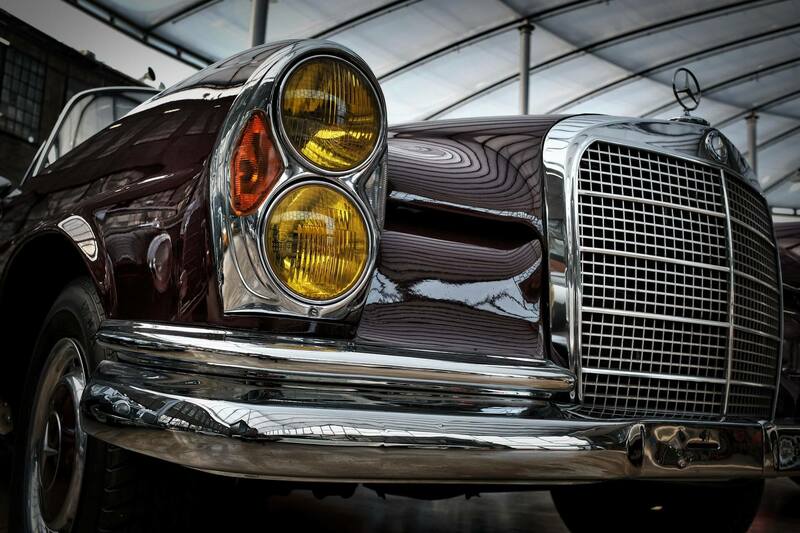 Brands such as Audi, BMW, Mercedes, and Porsche have a deep history in the auto world. While these brands have great models in America, many iconic models were only available in Germany. To get one of these cars, collectors have to import a car from Germany to the US. Importing cars from Germany looks daunting, but using a full service international shipping company streamlines the process. Schumacher Cargo Logistics is a leader in the shipping industry with over 40 years of experience. Thousands have worked with us on car shipments to and from Germany, and that number grows every day. As a result, our services have been refined to offer our customers the forefront in international car shipping services. Many people wonder how to import cars from Germany to the US, but the process is actually not complicated with the right direction. If you follow all our steps, your German car will be on US streets in no time at all. Before shipping a car from Germany, begin by checking the eligibility of the vehicle. The US enforces strict regulations on cars entering the country. Due to that, your car cannot enter unless it meets all of the requirements. The cost of shipping a car from Germany to the US depends on a variety of aspects. Factors that influence shipping cost include vehicle dimensions, origin/destination, and shipping service. For that reason, we create a custom quote for each car import from Germany. For a quote on your German vehicle import, fill out our Quote Form or call in at 1800 599-0159. Once you have your quote, you can begin the shipping process. We offer Roll on Roll off and individual container services to ship a car from Germany to the US. RoRo service has a car rolled onto the shipping vessel in Germany and then rolled off of the vessel in the US. An individual container service has the car loaded into a container before its moved onto the vessel. Individual container service is the most common for car imports from Germany. The reason is containers offer protection that RoRo cannot. RoRo shipments are open to the elements, while containers keep vehicles enclosed during transit. Furthermore, all risk insurance is available for containers while RoRo is limited to total loss. Pick up your car at one of our warehouses, or choose for us to deliver it straight to your door. It is possible to import cars from Germany without conversion if they meet certain requirements. Otherwise, alterations have to made to the vehicle until it meets US standards. Once a car becomes 25 years old it becomes a classic car. In contrast to a regular car, importing a classic car from Germany to the US is much less complicated. In this case, these cars no longer have to follow EPA or DOT requirements. This means that no modifications need to be made and the vehicle can be imported as it is. Although this may be true, particular states have their own restrictions on classic car imports. Importing German cars to the US can be done temporarily without having to make alterations. However, the vehicle has a one year limit to stay in the country. Cars imported this way cannot be sold and must leave before the time expires. German government and military members have the opportunity to import a vehicle into the US. The German government must issue permission for these imports before shipment. These vehicles do not need modification, however they must leave when the deployment is over. For exporting a car to Germany from the US, visit our Car Shipping to Germany Page. To start shipping a car from Germany to USA, please fill out our online quote form or call in at 1800 599-0190.